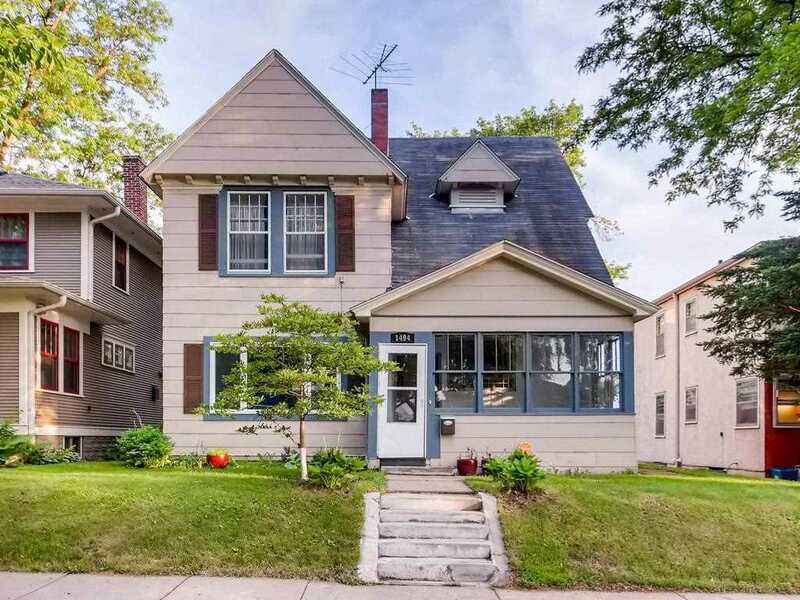 Updated Victorian home in Como Park neighborhood. Wonderful location! Walking distance to beautiful Como Park, the Conservatory and the Zoo. 3 bedrooms on 2nd level. Spacious lofted playroom/office/bonus space in finished attic. Large modern kitchen with stainless appliances. Main-Level laundry. Original hardwood floors. All the charm of a 1900's home, with modern amenities. Enclosed front and back porches, fenced backyard, 2-car garage. Easy access to both Downtown Saint Paul and Minneapolis. Directions:Snelling to Como, E to Arona, S to Breda, E to home. SchoolsClick map icons below to view information for schools near 1494 Breda Avenue Saint Paul, MN 55108.